Check our availability online or email us for a more personal service. Check out our summer and winter prices below. Club Hotel Edelweiss is the ideal place for your group holiday. Whether you’re a sports team, a music group, a youth group, Guides and Scouts, church group, a wedding party, a work group or simply a group of friends or family you will get a warm welcome and we can help you tailor a programme to suit your needs. For enquiries about group bookings, please contact Alison by email. 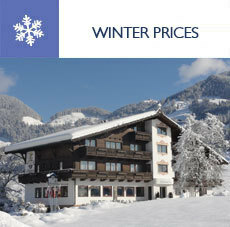 Club Hotel Edelweiss is open each winter from mid December through until the beginning of April. Our bookings are mostly from Saturday to Saturday, but if you want to arrive or depart on a day other than Saturday, please ask. 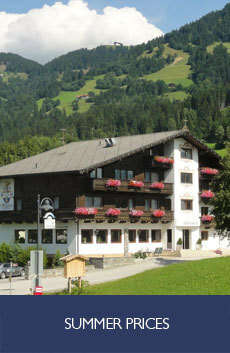 Club Hotel Edelweiss is open each summer for group bookings and occasionally for regular bookings.